Milan, 3-star comfort convenient to the central station and expo! The 3-star Hotel Garda, near downtown Milan, five minutes from the Central train Station, a modern hotel, well-serviced by public transportation to the expo area; ideal for tourists since practically downtown, the Hotel Garda is the ideal place for business travelers seeking superior comfort and practicality. Ideal for business travelers, shopping and culture: Hotel Garda, try it! Just a few minutes from the public transportation lines to San Babila and Piazza del Duomo, the 3-star Hotel Garda is one of the most comfortable hotels in Milan, just a few minutes from the train station. If you're looking for someplace near Milan's business or shopping districts, this is the perfect hotel! Check out the Hotel Garda! 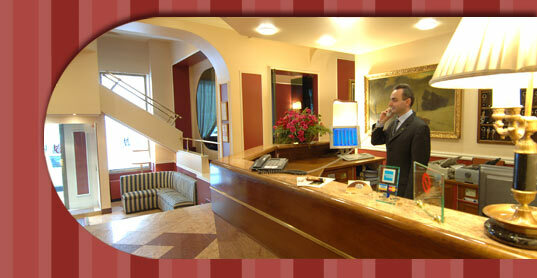 Comfort and excellent 3-star services in downtown Milan!